Elasticsearch is stronger with every new release while the Kibana visualizations are getting more sophisticated thereby helping users explore the Elasticsearch data effortlessly. All the search, analytics and visualization capability lead to one thing: reporting. We recently published a white paper discussing the reporting options for Elastic Stack. Skedler Reports, a reporting solution provided by Guidanz Inc. 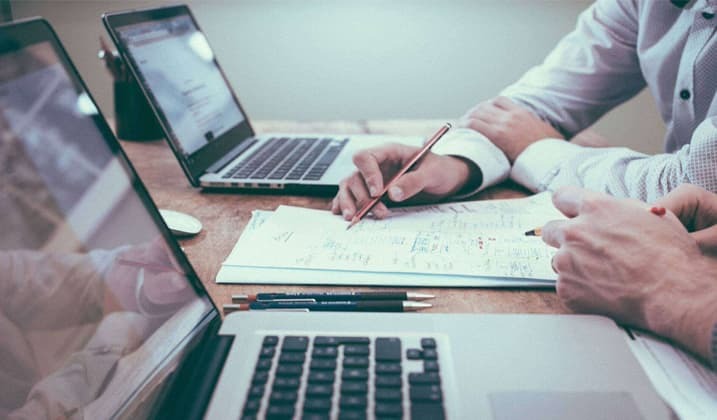 Being able to customize reports is very important, it not only allows for flexibility in presenting the information, but it also enables users to personalize the reports while building the feeling of ownership and brand. Elastic Reporting currently offers basic customization features which includes an option to add a logo, two built-in layouts, and two formats (CSV and PDF). Although this may prove to be useful in some scenarios, Elastic Reporting may be too narrow due to the lack of customization. Skedler Reports, on the other hand, features a long list of customization features from Kibana dashboards, searches, and Grafana dashboards. Skedler Reports offers three report formats (CSV, PDF, and XLS), three layouts including a report designer for custom visualization layout, flexible templates, and report bursting. Report bursting allows users to send multiple personalized reports to groups of recipients based on a single report definition. 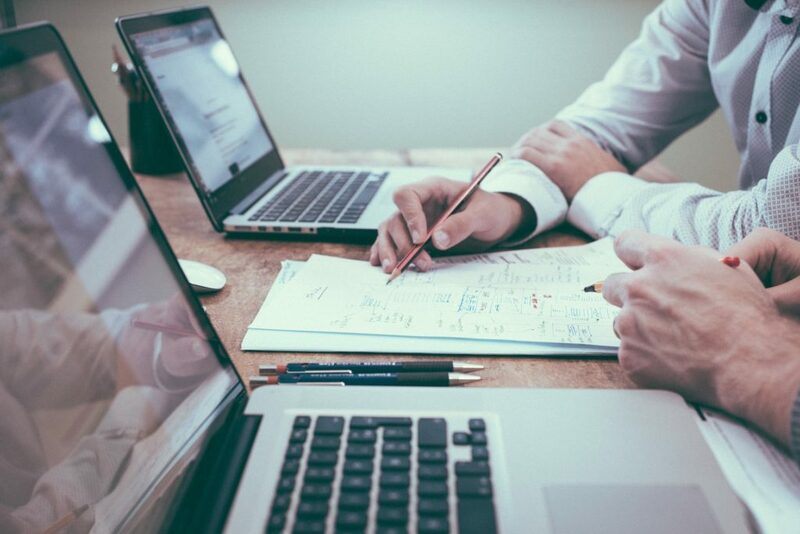 Outstanding ease of use can dramatically decrease the resources and time needed to integrate reporting into your application. Elastic Reporting currently require users to write scripts to schedule reports and send notifications. This may not be an issue for users who are comfortable with scripts, but it may become a maintenance issue for those who aren’t. Elastic Reporting also does have a one minute time limit for generating reports, making it difficult for those who have larger dashboards. Skedler Reports does not require the user to write scripts at any time making it easy to learn and use regardless of the user’s background. In addition, Skedler Reports can easily generate reports from large dashboards without any time limits. This allows reports to be seamlessly generated from a substantial amount of data without experiencing glitches. 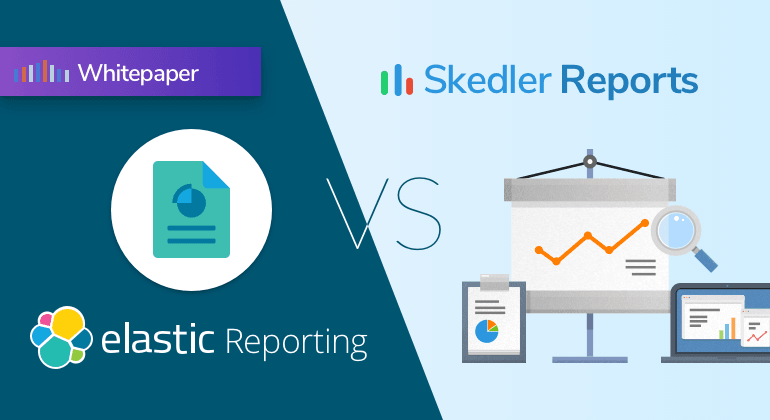 Technical abilities are not the only things that differentiate Elastic Reporting and Skedler Reports, their licensing models are also different. 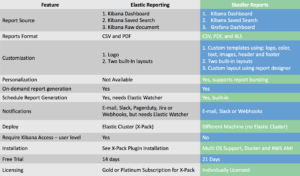 Elastic Reporting is part of the licensed Elastic Stack Features (formerly X-Pack) that bundles other capabilities into one package. 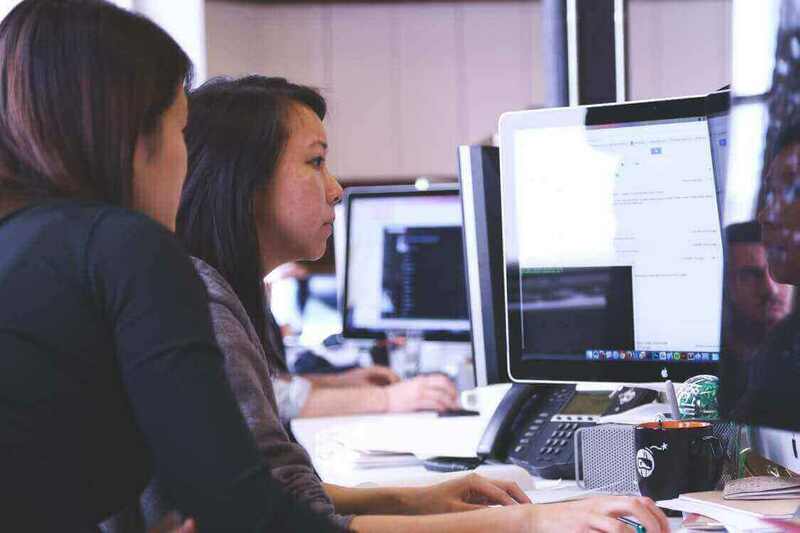 To deploy reporting, users must register for a Gold or Platinum license subscription (or the Free license for basic features – like CSV export). The license subscriptions can become expensive and users might end up paying for features that they don’t really need. Skedler Reports offers a flexible and affordable licensing option. By paying only for the reporting features that they need, users can use Skedler in conjunction with open source or third-party tools for Elasticsearch. 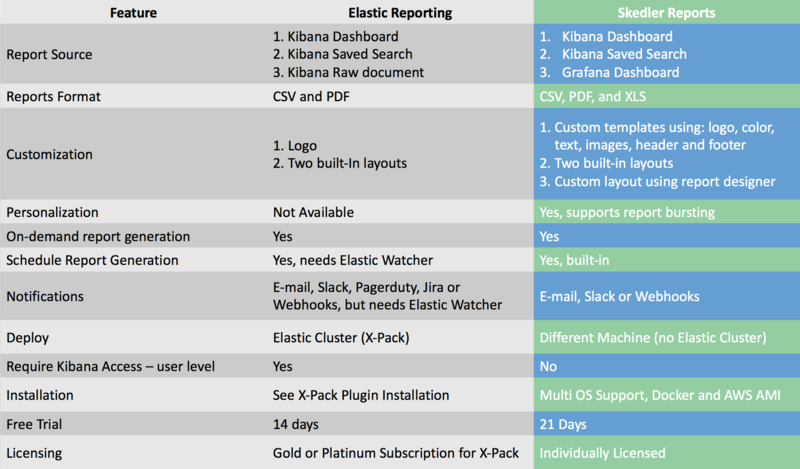 The following table summarizes the significant differences between Elastic Reporting and Skedler Reports. Reporting has become a critical requirement as organizations use Elastic Stack in a variety of use cases. 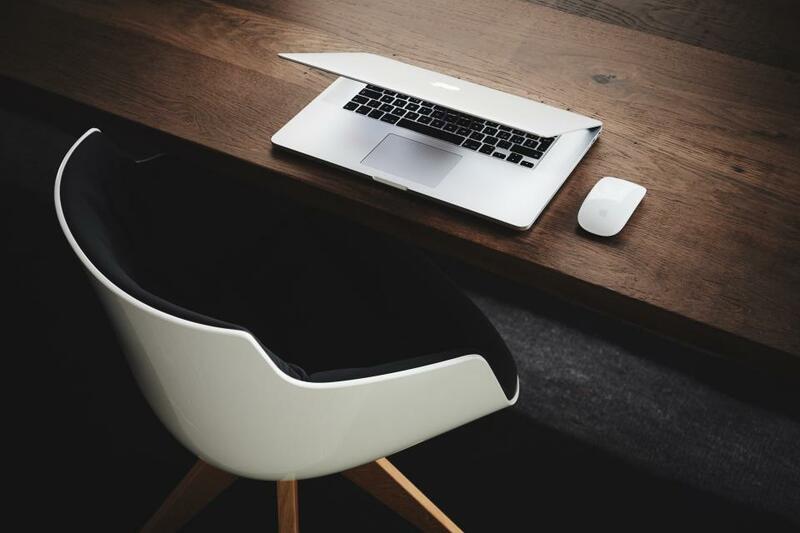 It is crucial that users adequately evaluate and choose the best option for their organization. The white paper discusses several scenarios for using Elastic Reporting and Skedler Reports. For more guidance on choosing the best reporting option for your use case, download the full white paper and discover the reporting solution that works best for you.